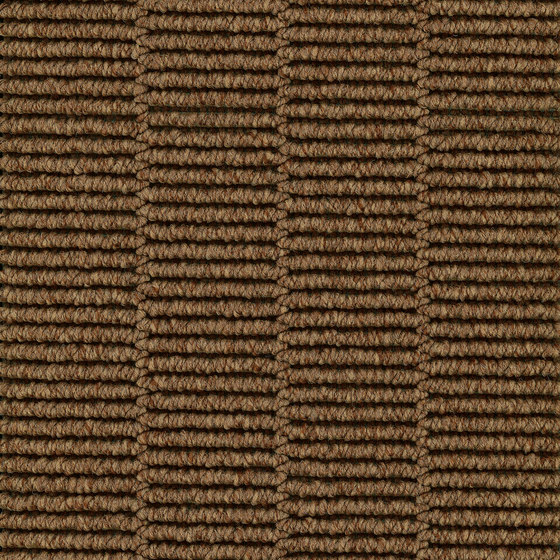 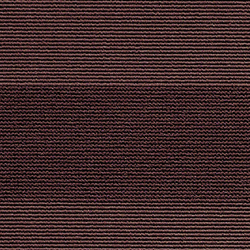 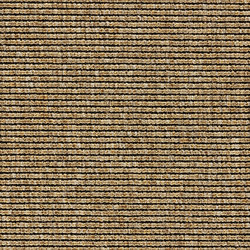 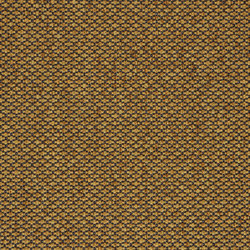 Highly tactile with an attractive rib structure, Wilton Profile is a high level woven loop with the outstanding quality of a classic Wilton weave. 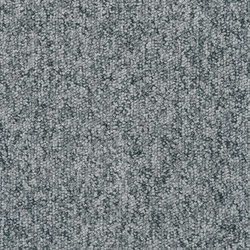 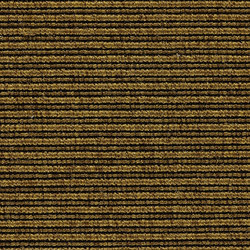 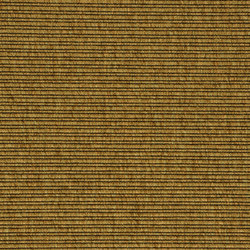 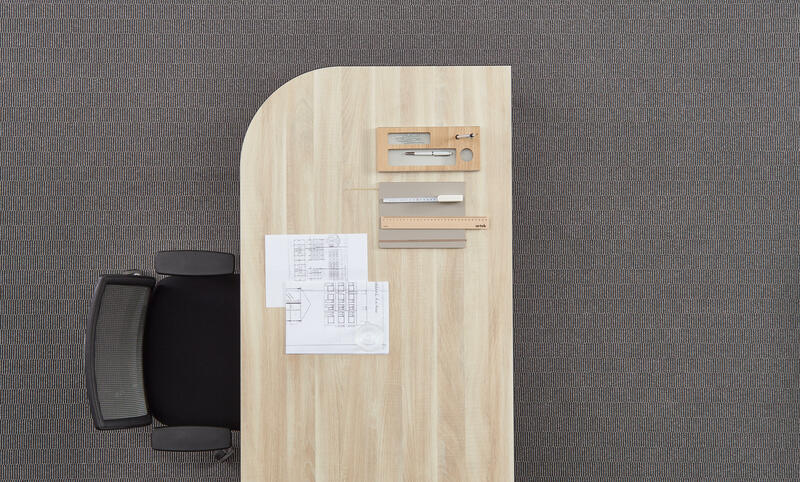 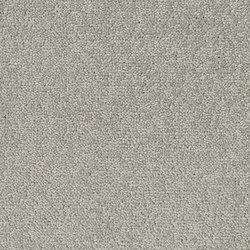 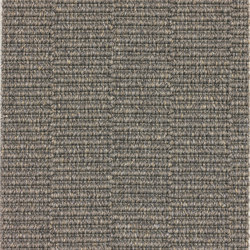 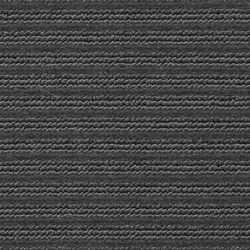 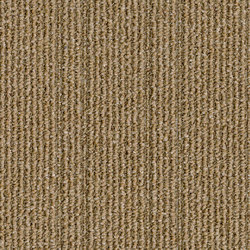 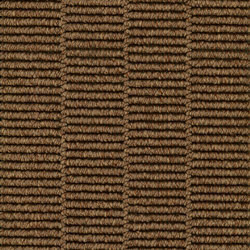 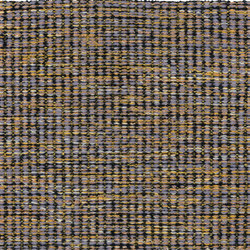 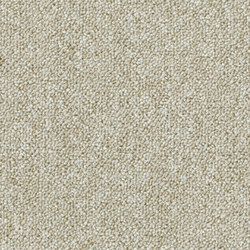 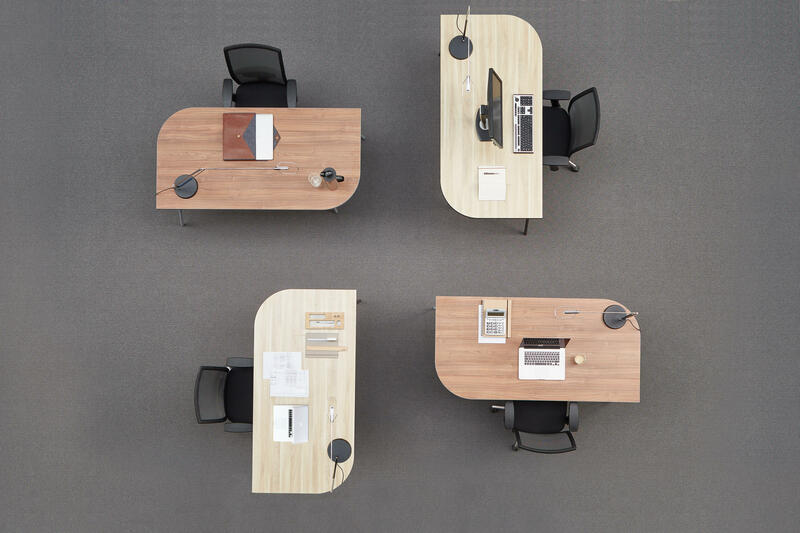 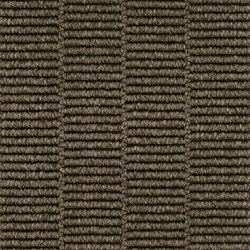 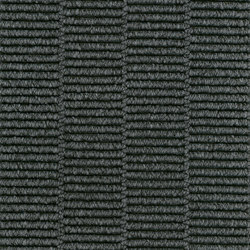 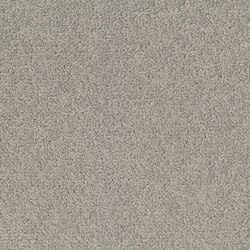 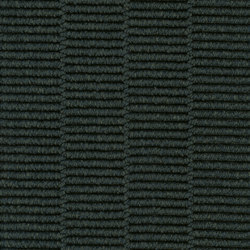 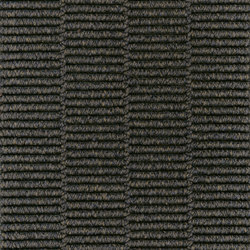 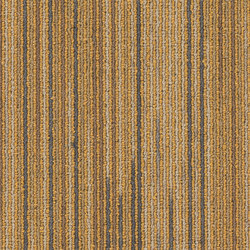 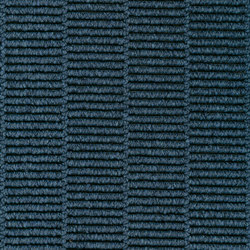 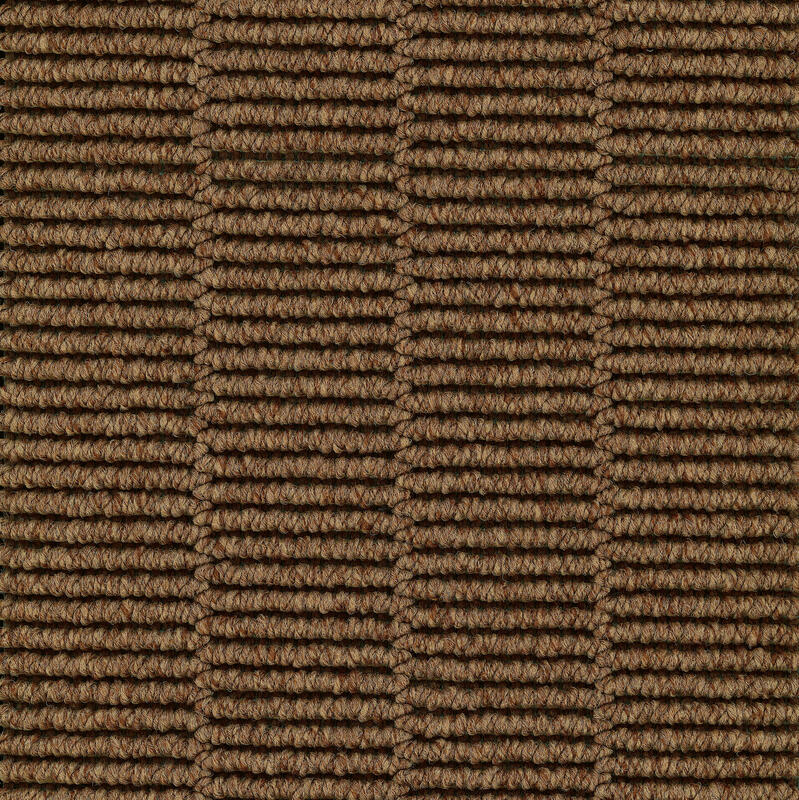 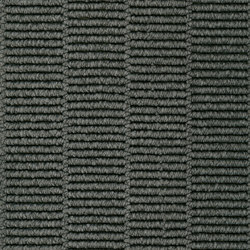 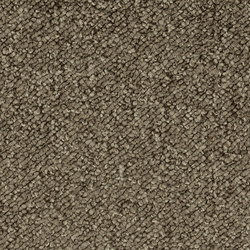 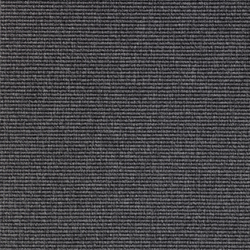 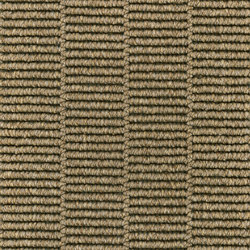 This hardwearing and sophisticated broadloom is ideal for executive suites, boardrooms and conference facilities. 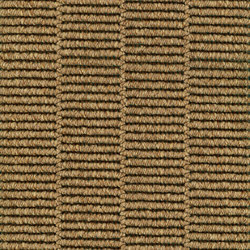 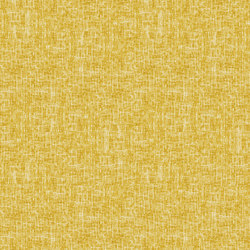 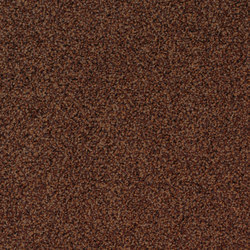 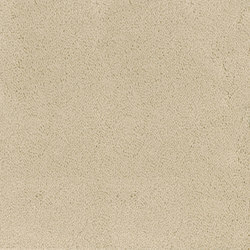 It comes in 12 calming and elegant earthy tones.